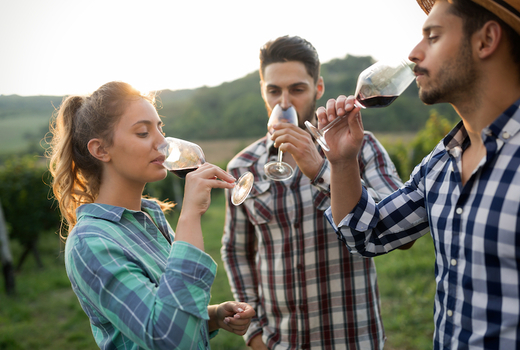 Spring into the warmer seasons with a full-day tour of multiple North Fork vineyards to experience exclusive tastings of some of Long Island's best reds, whites and rosés, all while being chauffeured in grandeur! Grab your $89 pulse (a $185 value) for a ticket to ride on a Hampton Luxury Liner for a spectacular Long Island Wine & Live Music Tour. Also, impress a fellow oenophile or a date with the $169 pulse for two (a $369 value). In lavish fashion, the decked-out bus will pick up passengers at Lexington Avenue and 47th Street for the tour beginning at 8:30am. 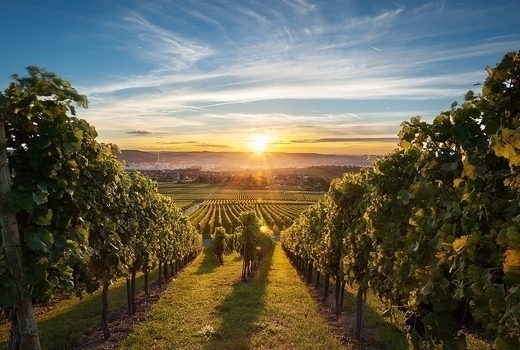 You'll then be whisked away for a day of visiting 3 acclaimed vineyards, where you will savor 10 to 15 wine tastings. Feast on lunch when cravings kick in as you sip and sway to the beat of live rock, blues, & jazz performances playing throughout the day! You'll arrive back in Manhattan around 6:00pm; and if you feel so inclined, keep the good vibes from an unforgettable day in the country going with an equally stellar night in the city! 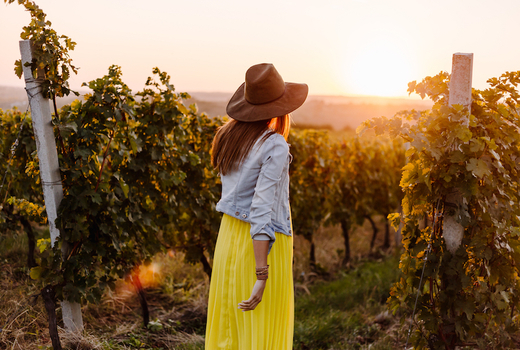 Travel in the ultimate ride, escorted from the city to the North Fork of Long Island and back filled with fabulous wines, the tune of live music lingering in your head, and a newfound appreciation for viticulture. The drive will be one of the highlights. You'll sit back and relax in one of Hampton Luxury Liner's upscale buses fully loaded with necessary and extra amenities. We're talking substantially more legroom, plush leather seating, free WIFI, and personal power outlets. 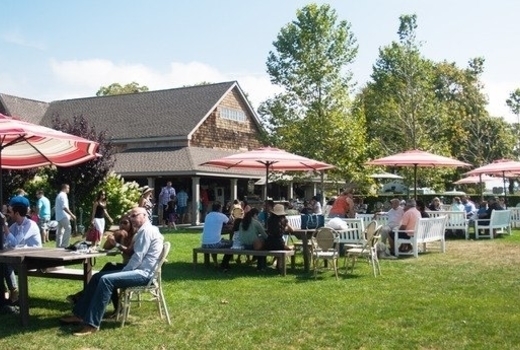 Cruise through picturesque scenes on your way to experience three of the following vineyards: Osprey’s Dominion, Duck Walk Vineyards’, Jason’s Vineyard, Pindar Vineyards, Vineyard 48 and Baiting Hollow Farm Vineyard, all of which feature a lively and animated atmosphere complete with live music. Each vineyard has unique elements that make them so spectacular, be it vast and scenic acres of vines, rustic decor, beautiful tasting rooms, ponies, a ton of history, and, of course, excellent vintages for you to swirl and savor. If you need some sustenance, there will also be food available at some of vineyards for purchase so you can chow down between stops. 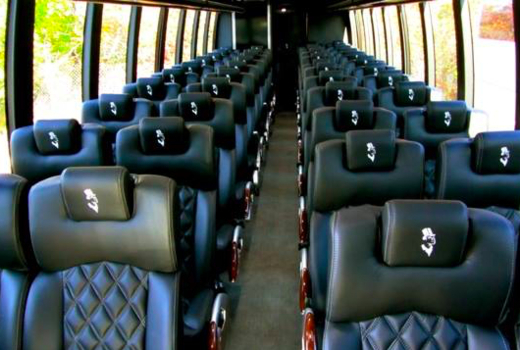 Admission to Hampton Luxury Liner's Long Island Wine & Live Music Tour. 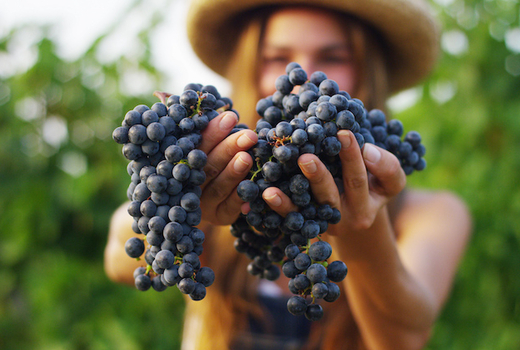 Visit 3 of the following vineyards: Osprey’s Dominion, Duck Walk Vineyards’, Jason’s Vineyard, Pindar Vineyards, Vineyard 48 and Baiting Hollow Farm Vineyard. Tastings at each of the 3 vineyards you visit, for a total of between 10 to 15 tastings. May purchase as many vouchers for personal use or for gifting as you like. Valid for any available date. Pick up at 8:30am on Lexington Ave btwn 46/47. Drop off at approx. 6:00pm, same location. Expires Sunday June 30, 2019.